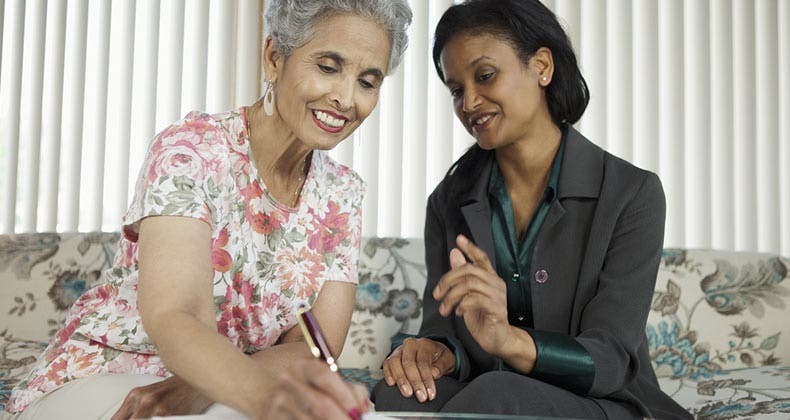 In Bankrate’s Money Makeover series, we commission qualified financial experts to examine the personal finances of willing readers. 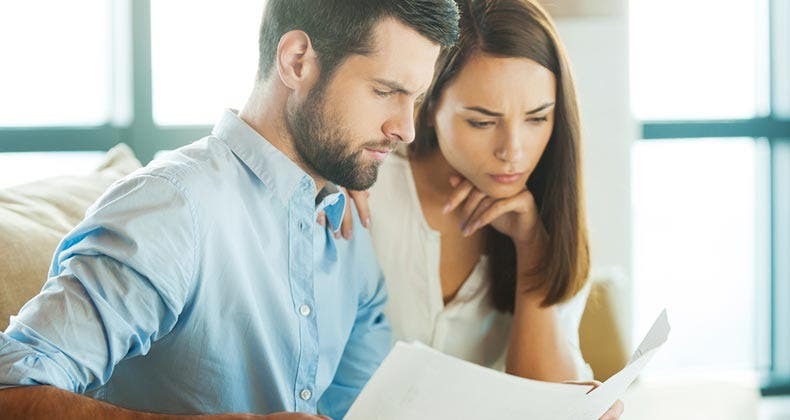 In this article, Senior Financial Analyst Greg McBride talks to a married couple from New Jersey about their prospects for early retirement. Joanne DeWald, 43, and her husband Pat Schintz, 50, of New Jersey, are seeing some rebound in their investments after the losses of 2008. Still, they wonder if early retirement is in their future. Joanne and Pat work for the same manufacturing company — Joanne as a graphic designer for more than 20 years, and Pat as a receiver for 26 years. They have no children and completely paid off their home in 2006. In addition to early retirement, Joanne dreams of one day retiring to Vermont. Profile: Pat and Joanne, a middle-aged couple, would like to retire early. The challenge: Both work at the same employer in a recession-plagued industry, and both have different types of retirement plans. : Bankrate’s Greg McBride, CFA, applauds their disciplined savings efforts and suggests some tweaks to their investments. They’ve been putting the majority of their investments in tax-advantaged retirement accounts, utilizing Joanne’s 401(k) plan and, in recent years, establishing Roth IRAs for Joanne and Pat. As a union member, Pat will receive a modest pension but he is not eligible for the 401(k) plan, something they’re making up for with Joanne’s contributions. Both will also be eligible for Social Security in retirement. 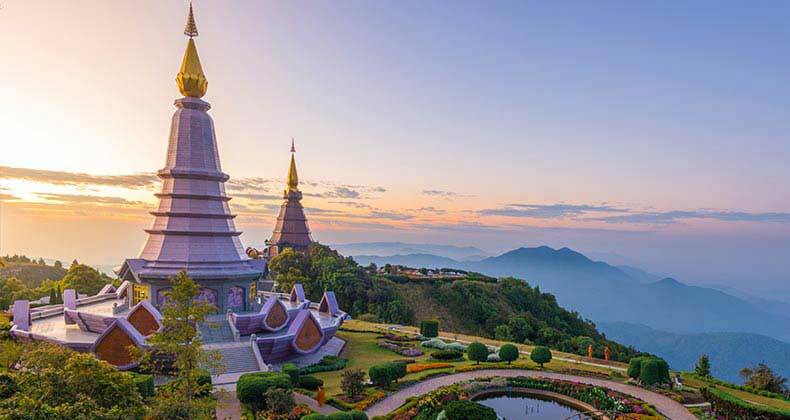 Joanne and Pat aren’t the traveling types, envisioning instead a laid-back retirement. Joanne does have the retirement dream of purchasing a home in Vermont, but she has recently priced properties at $1.5 million. 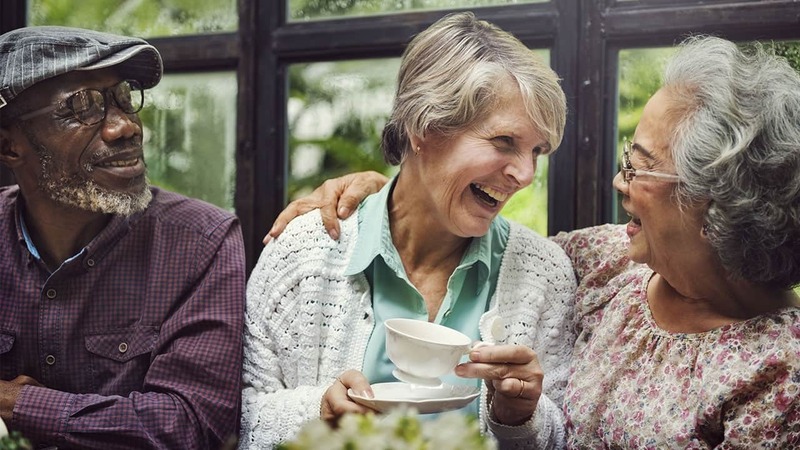 In addition to early retirement, Joanne wonders if buying such a home in Vermont and living out their golden years there is feasible. They make regular investments in a taxable investment account as well, using a brokerage account to buy individual stocks. Even though they have no kids of their own, they make optional contributions each week to 529 college savings plans for a nephew and great niece. Their home is paid off completely and their only debt is a loan for their car, purchased one year ago. They use a rewards credit card and always pay the bill in full every month. Although they have no specific plans for home improvements, they acknowledge that their older home will need things as time goes on. While they have plenty of cash flow to save significantly every month, their emergency savings would only be enough to cover three months’ worth of expenses. Address risk of employment at same company. Consider getting additional life insurance coverage. Pay attention to investment fees. Tweak asset allocation in retirement accounts. Joanne and Pat have just three months’ expenses in liquid savings, which is very low considering they both work for the same company in an industry that has suffered during the recession. They should focus on putting more into emergency savings now, forgoing the individual stock purchases in the taxable account. Joanne also has some old savings bonds that were never cashed. She needs to check on these, as they may not be earning interest any longer and could be incurring a penalty for unpaid taxes each year they remain uncashed. These savings bonds could also be considered part of their emergency savings account, but not until they get a handle on how much they have and when the tax obligation comes due. It is important to consider unforeseen circumstances that might derail their ability to save as consistently. Joanne and Pat should consider a modest term life insurance policy, particularly on Joanne, that would provide a valuable buffer should the unthinkable happen prior to retirement. The amount of insurance needed begins with determining what expenses the insurance proceeds would need to cover, and for how long. Joanne and Pat are very disciplined savers, but need to monitor how much investment fees may be undermining their efforts. Brokerage commissions are a large headwind, eroding a whopping 7 percent of their automatic monthly contributions. They should each redirect future IRA contributions to no-load mutual funds as a way to cut investment expenses and enhance diversification. Now let’s address the asset allocation of their retirement investments. Joanne’s 401(k) has a lot of overlap when it comes to U.S. stocks; she owns multiple mutual funds holding many of the same investments. Even though she may not tap her 401(k) for nearly 20 years, she needs to reallocate. Target retirement funds are not currently in her 401(k) lineup, but she expects them to be added in the near future. These would make a good choice. In the meantime, she should eliminate the overlap in U.S. equity funds and put more money into developed and emerging international markets. International investments not only open up better growth possibilities over the next couple of decades but also provide valuable diversification away from a weakening U.S. dollar. 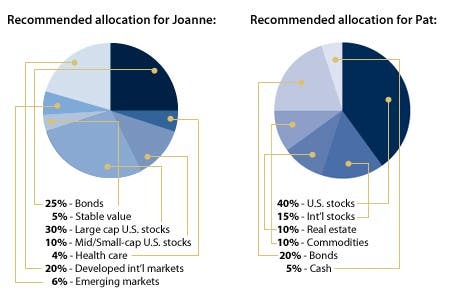 The 15 percent allocated toward a stable value fund is inappropriate given Joanne’s time horizon, so a more suitable alternative would be to add a bond allocation that is currently missing. They can use their Roth IRAs to supplement the asset allocation of Joanne’s 401(k), where the bulk of their retirement savings lives, but where the investment options are limited. With their IRA contributions over the next several years, they can add allocations to inflation-linked, high-yield and international bonds, real estate investment trusts and commodities, providing them with a better diversified and less aggressive portfolio than their current heavy tilt toward stocks. 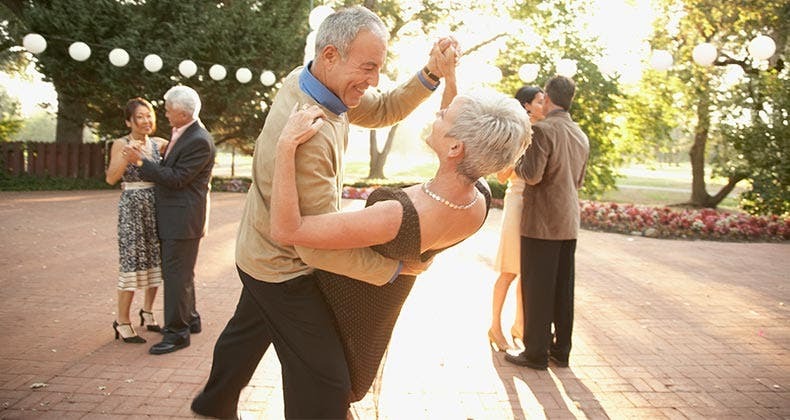 Finally, Pat can take full advantage of the catch-up contribution available through his IRA, allowing those 50 and older to contribute up to $6,000 in 2009. Their ace in the hole is a paid-off home that could, if needed, be tapped via a reverse mortgage in their golden years. It’s time to tackle Joanne’s two main questions. Is retiring at 59½ reasonable? This is within reach for both of them, but they’ll need to maintain the same saving discipline over the next decade. Once Pat leaves the work force, they should strive to live off only Joanne’s income without draining Pat’s IRA too much, too soon in retirement. A bridge they will need to cross to make this dream a reality is figuring out what to do about health insurance prior to age 65. 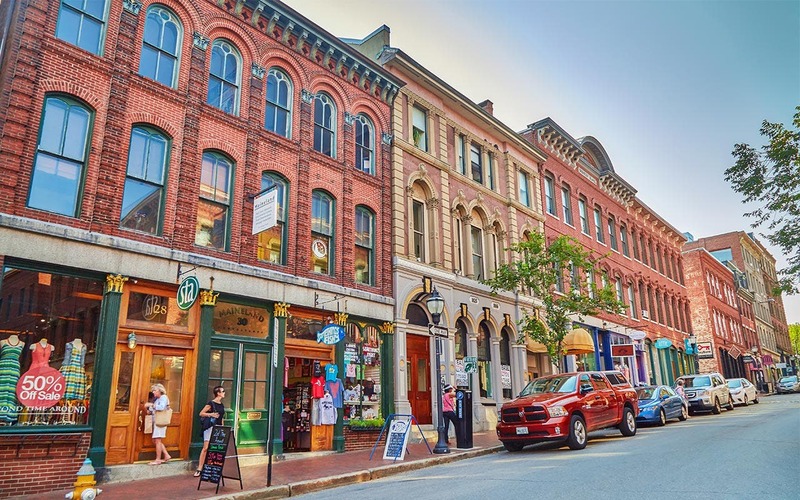 Is retiring to Vermont feasible? Not if it requires a $1.5 million home. 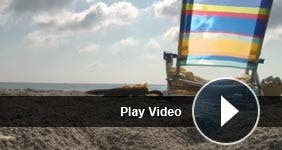 The purchase of a more modestly priced property — either as a primary residence or a vacation home — is something within their grasp, particularly if Joanne waits until she reaches her full retirement age of 67 to begin collecting Social Security. 1) Build up emergency savings cushion. This is important because Joanne and Pat work for same employer. Stop buying individual stocks in taxable account. Check status of old savings bond. Tip: Search Bankrate for the highest yields on money market accounts or CDs. Redirect monthly retirement contributions into no-load funds to reduce commission expenses. Eliminate overlap in U.S. stock funds held in Joanne’s 401(k) plan. Tweak allocation in 401(k) to include bonds, international equity exposure. In Roth IRAs, buy investments not available in 401(k) plan such as inflation-linked bonds, real estate investment trusts and commodities. 3) Consider getting life insurance. Look into a modest term life insurance policy that would provide a valuable buffer in the event tragedy strikes. Tip: Read Bankrate’s story, “Life insurance for different life stages.” Get a quote from InsureMe, a Bankrate company. 4) Re-evaluate retirement goals in a few years. Dream of retiring at age 59½ is attainable if savings discipline is maintained. If retirement goals change, consider working longer to save more. A modestly priced vacation home is within reach. This report was prepared by Bankrate Senior Financial Analyst Greg McBride, CFA.